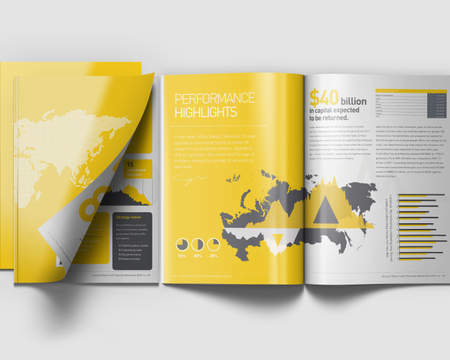 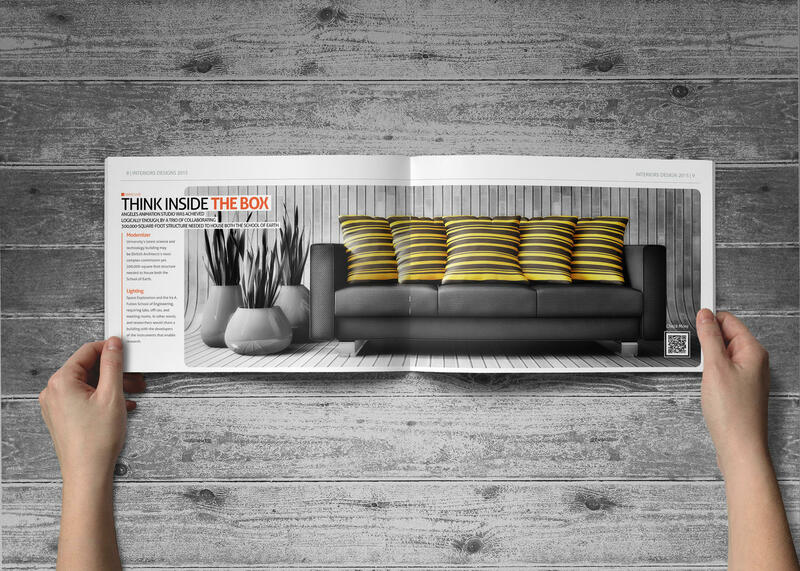 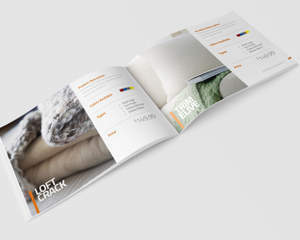 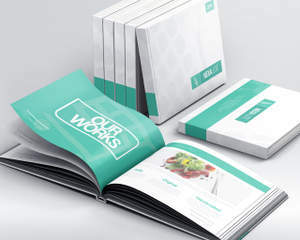 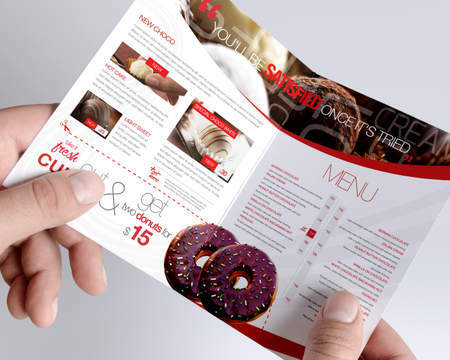 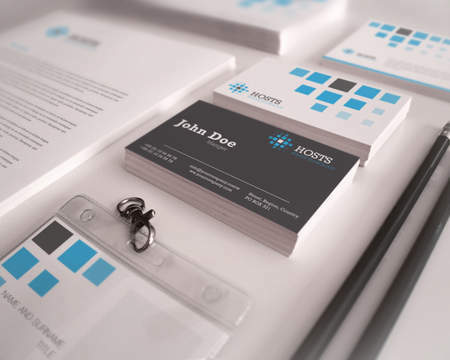 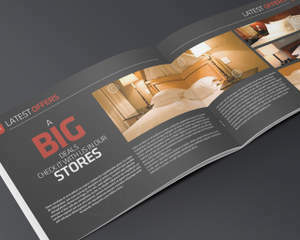 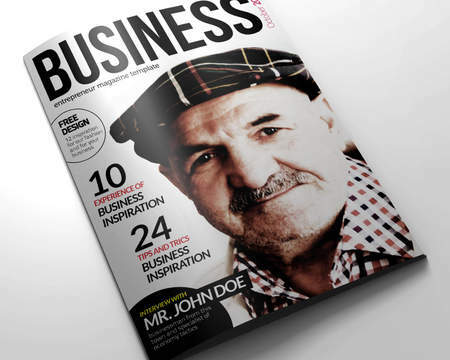 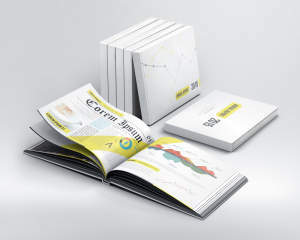 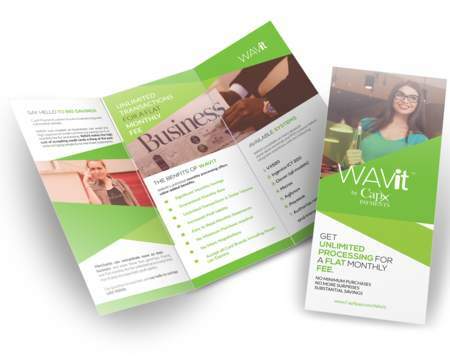 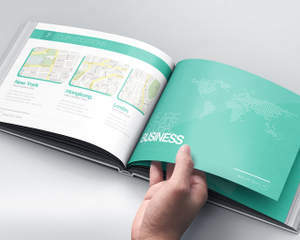 Create great-looking business Brochure Design quickly and afford-ably! 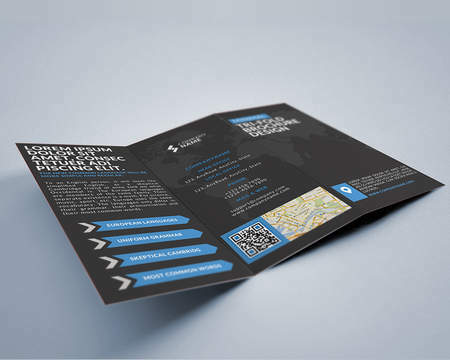 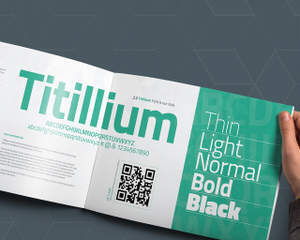 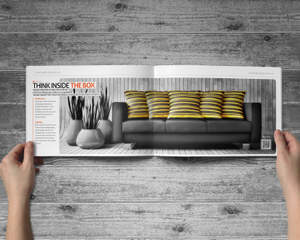 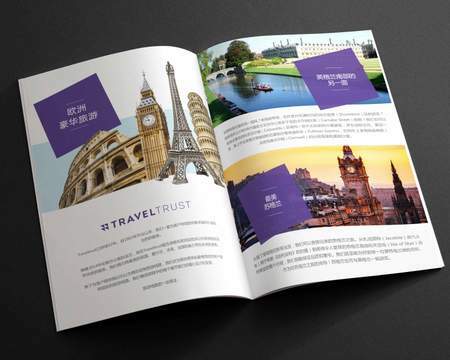 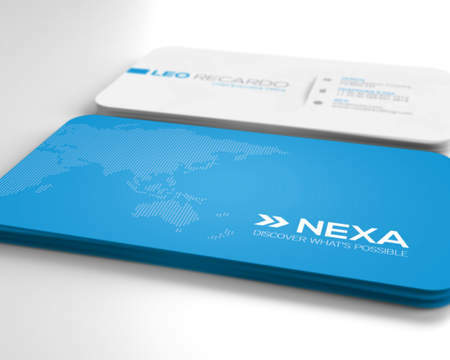 The advantages of Brochure Design Service over our competition. 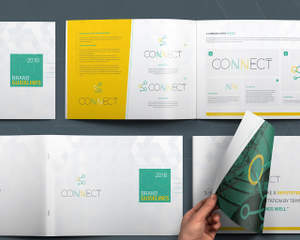 Design concepts ready in less than 8 days.